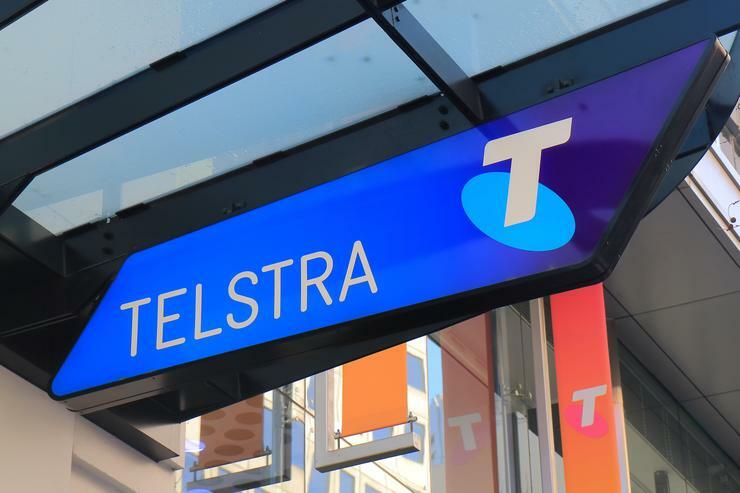 Telstra (ASX:TLS) has admitted it made false or misleading representations to 100,000 consumers in regards to its third-party billing service, which enabled mobile customers to purchase online content such as games, apps and videos from third parties on a subscription or one-off basis and have it charged directly to their mobile bill. The Australian Competition and Consumer Commission (ACCC) revealed today it had commenced proceedings against the telco, with both agreeing to jointly submit to the Federal Court that Telstra pay a penalty relating to the management of its Premium Direct Billing (PDB) service of up to $10 million. According to the ACCC, Telstra earned about $61.7 million in net revenue from commissions on premium billing services charged to more than 2.7 million mobile numbers. Telstra agreed to consent to orders in the Federal Court, including declarations that it breached the ASIC (Australian Securities and Information Commission) Act. Telstra has also committed to offer refunds to affected customers. The ACCC said in a statement on 26 March that, during 2015 and 2016, thousands of Telstra mobile phone customers signed up to subscriptions or charges with third parties unwittingly, without being required to enter payment details or verify their identity. The telco said it exited these services on 3 March. Group executive of consumer and small business, Vicki Brady, said these services were introduced by a "number of providers" in order to "give customers a convenient way of charging certain types of online services to their phone bill". According to Brady, this was meant for customer's "convenience" but "we did not get that right". “A large proportion of customers who decided to subscribe to a service were happy with it, however the number of complaints received over time shows there were issues with the PDB service that needed to be addressed. According to ACCC chairman, Rod Sims, many Telstra customers paid for content they did not want, did not use, and had difficulty unsubscribing from. “Telstra knew that the Premium Direct Billing service it operated led to large numbers of its customers being billed for purchases made without their knowledge or consent. Despite this, Telstra continued to bill customers, making substantial revenue from the service at the expense of customers,” Simms said. “When customers contacted Telstra to complain many were directed to third parties, even though Telstra knew that they had difficulty getting a refund from third party suppliers, or cancelling their subscription. Customers were often left frustrated and out of pocket as a result of Telstra’s conduct,” Sims added. Telstra acknowledged dealing with the issue inadequately and promised to refund affected customers. The telco claims to have already provided refunds of $5 million and it will review future complaints, with the ACCC estimating further refunds may be in the order of "several million dollars". According to the ACCC, Telstra did not inform customers it had set the PDB system as a default on customers’ mobile accounts. Telstra has been made aware of the issue caused to customers from early 2015 to at least June 2016. In early February, digital marketing engine provider, Impelus (ASX:IMS), announced intentions to take Telstra to court over its decision to stop providing direct carrier billing services (DCB), as of 2 March 2018. Direct carrier billing service or premium direct billing are the same service. Telstra had announced the decision to stop providing the services in August 2017, as reported by the ABC. Impelus said on 1 February that it believed that Telstra had the obligation to continue providing the services beyond 2 March. On 16 March, however, Impelus announced its board had decided not to seek an injunction or other expedited action to prevent the services from being provided "believing that the most appropriate claim is a claim for damages founded on misrepresentation by the service provider". The ACCC said it is aware of other carriers offering similar services and it is monitoring complaint levels to take enforcement action if it believes others are breaching the law. When the ABC reported on Telstra's announcement to halt the services, it wrote that Optus was reviewing its third-party content relationships, following a report by the Australian Communications Consumer Action Network (ACCAN) that revealed 12 per cent of respondents experienced unexpected third party charges on their mobile phone bills. The Federal Court will decide whether the orders sought against Telstra, including the proposed penalties, are appropriate.